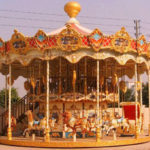 Beston Amusement rides for sale are popular sell in Saudi Arabia. 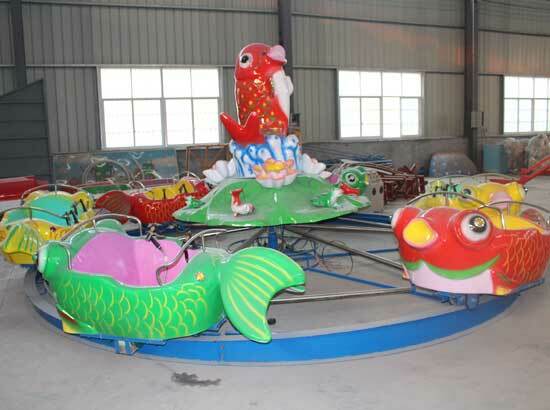 As the professional amusement park rides manufacturer, We had exported many sets of rides to Saudi Arabia, such as ferris wheel, roller coaster, trackless trains, carousels and other large amusement rides. 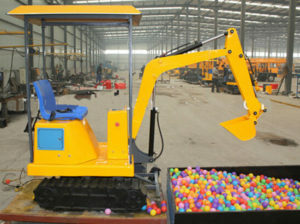 We had attend the Dubai Amusement Rides Exhibition last year. 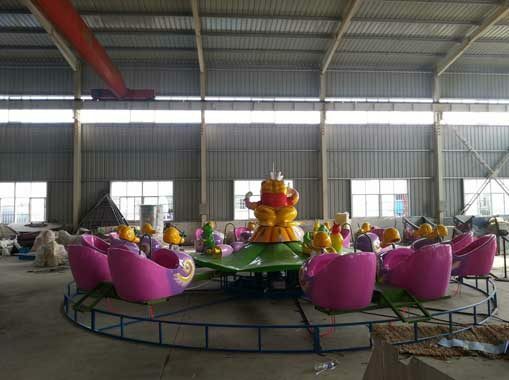 We produce all kinds of amusement rides in our factory, we have several large warehouses and some sample rides in stock. 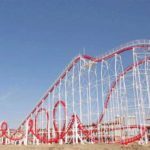 Here is the types of popular amusement rides to Saudi Arabia. 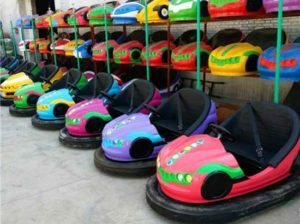 As a professional exporter, Beston has received many inquiries about bumper cars from Saudi Arabia. 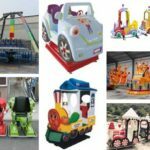 We had exported electric bumper cars, ceiling grid and ground grid bumper cars, battery powered bumper cars, double and single seats bumper cars, water bumper cars, inflatable bumper cars and animals shape bumper cars. 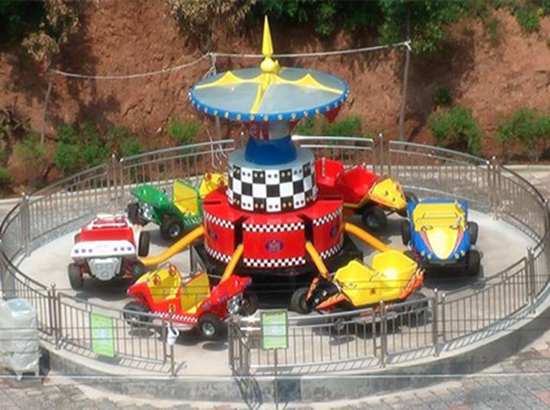 We have many types of bumper cars for sale. 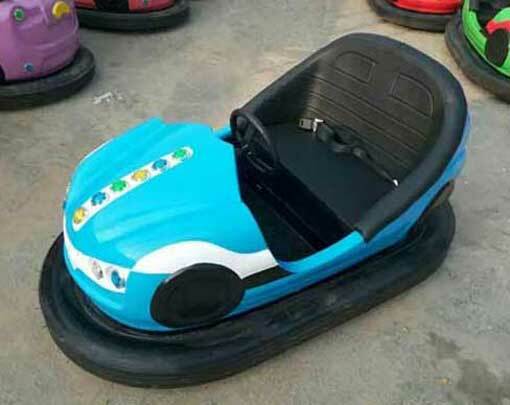 Customers in our company could choose their prefer bumper cars here. 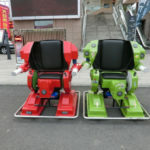 Colors and size of the bumper cars can be customized before order. Water bumper boats which is different from the bumper car, but also called water bumper cars. 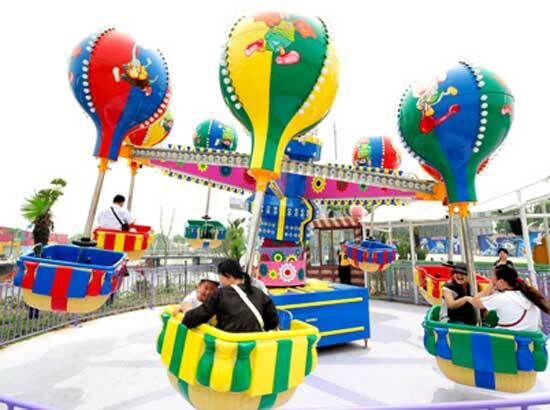 It has been one of the most popular water park rides that has been exported to Saudi Arabia. 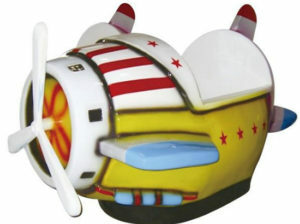 There are large fiberglass bumper boats and smaller inflatable bumper boats. All of these bumper boats can be used in the pool and can be used in the pond. 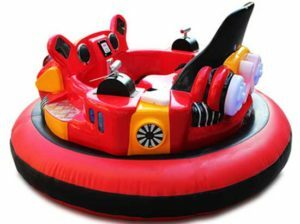 But the smaller inflatable bumper boats will be suitable for kids who want to play in the inflatable swimming pools. 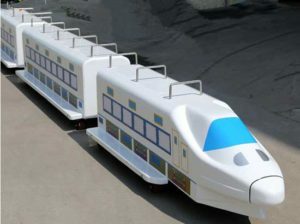 Train rides has been a necessary for the amusement park. 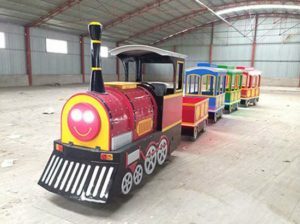 Our customer from Saudi Arabia has purchased many sets of electric trackless trains and track train rides for amusement park and backyard use. 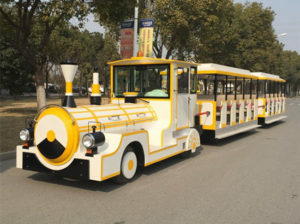 Some of the trackless and track train rides are designed for kids, but adults are also allowed to ride. They need to accompany their kids. 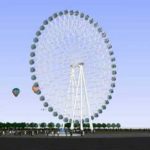 Ferris wheel, a large and high rides for the amusement park. 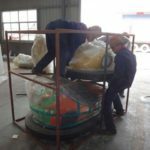 We had exported many sets of ferris wheel rides this year, a 49 meters ferris wheel, a 42 meters ferris wheel and a 52 meters ferris wheel. Our ferris wheel rides are popular ad attractive in Saudi Arabia. 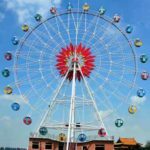 If you need to buy large ferris wheel, contact us now. 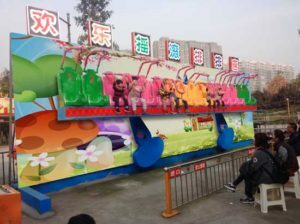 All of these four rides are the most hot-sale amusement rides to Saudi Arabia. 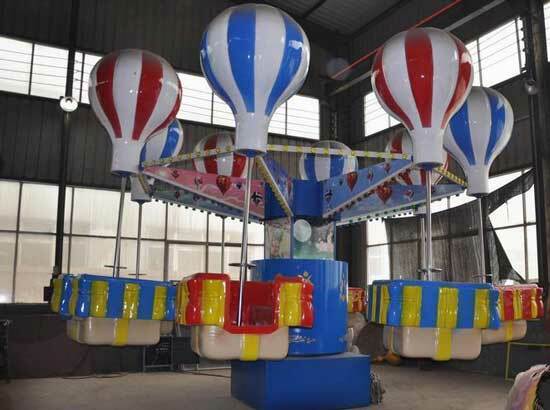 We also manufacturing other types of amusement rides for amusement parks, theme parks, funfairs, Public Park, large squares, shopping mall and even backyard. 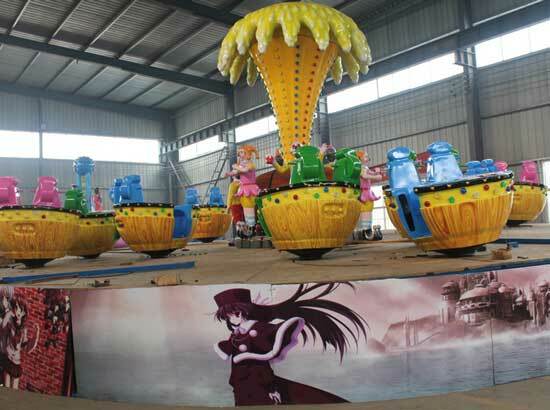 We design and manufacture these amusement rides by ourselves. We had our own designer and engineers. 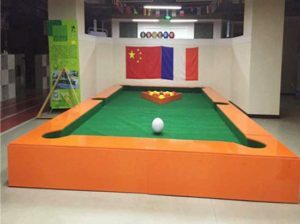 We will send you free installation videos and other extra components. 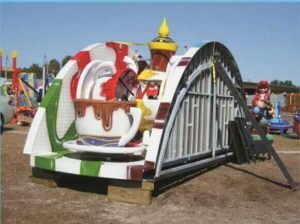 If needed, we will dispatch our workers to Saudi Arabia to help you installing the rides. Welcome to Beston Amusement for new rides now! 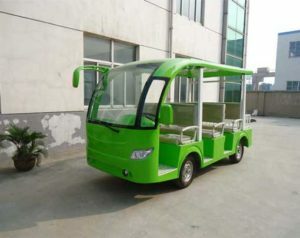 You will get the best rides here!